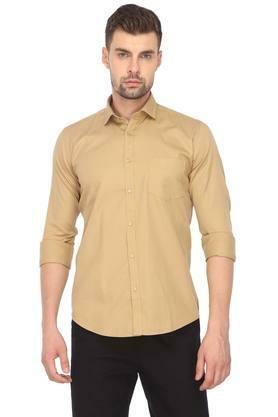 Easies presents this shirt, which will be an excellent pick for all the fashion conscious men of today. It features a printed pattern that makes it look stylish, while the slim collar and the full sleeves add to its overall design. 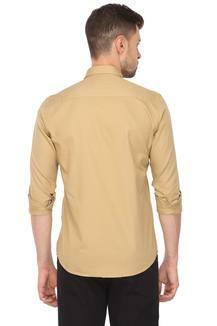 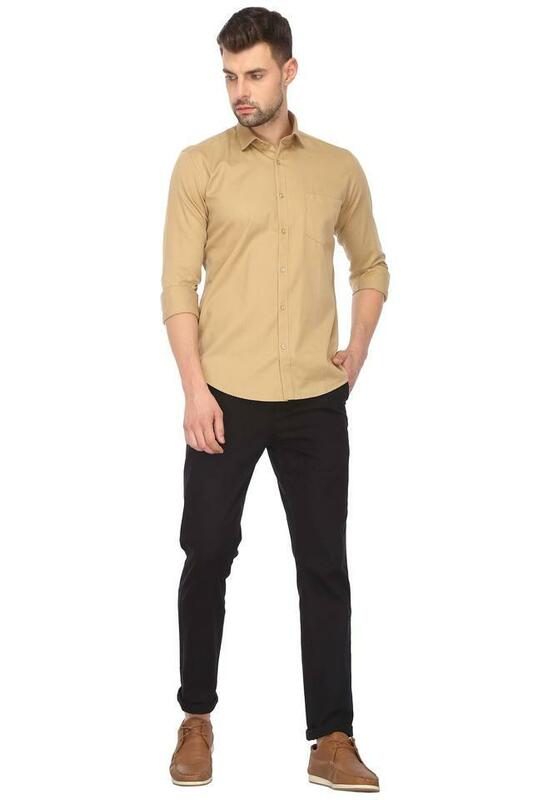 Moreover, it has been crafted from a premium quality fabric, which makes it easy to maintain. Score high on the fashion metre by wearing this shirt, which features a printed pattern. Ideal for any casual day out, it will go well with a pair of jeans and boat shoes.